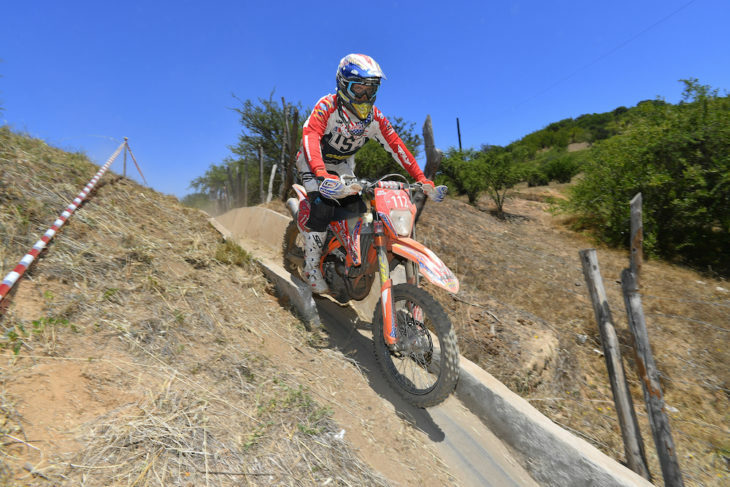 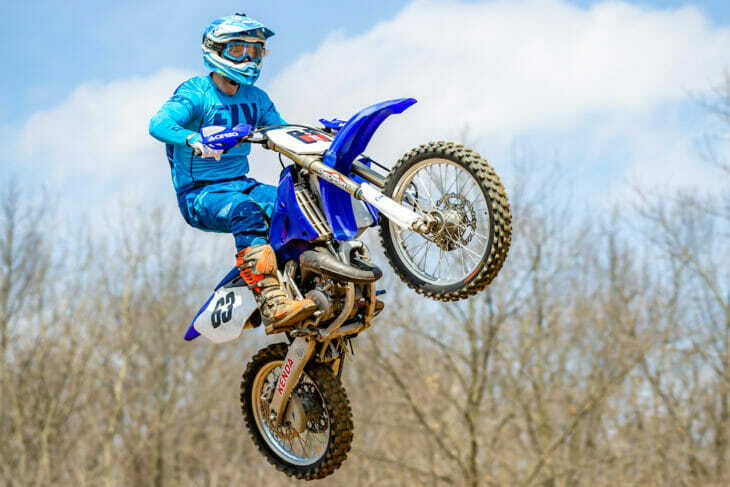 The International Six Days Enduro is the oldest off-road event on the FIM calendar and it features teams from every nation battling the toughest terrain of the host nation year after year. 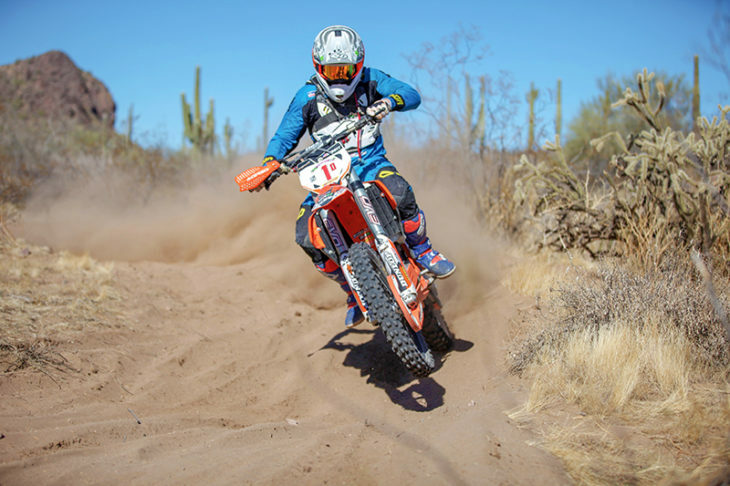 This is where the best off-road riders come to prove they have what it takes to be a true world champion. 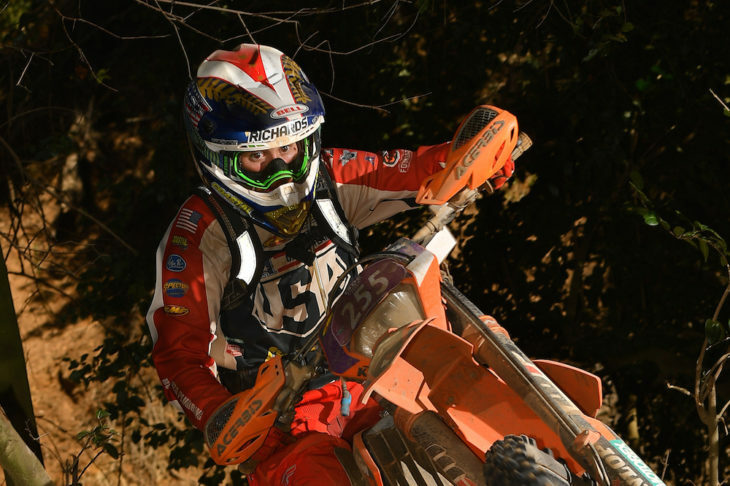 Australia wins, U.S. finishes strong at the Chile ISDE. 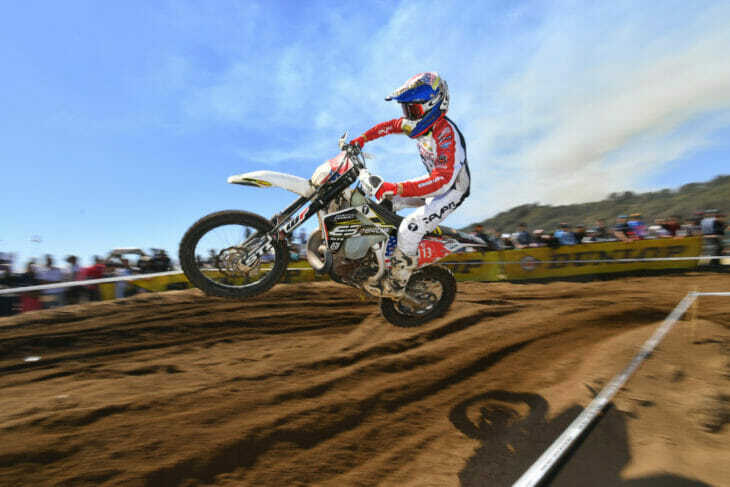 ISDE begins in Chile tomorrow, Team USA ready to go!